At Armor Heating and Air, we understand that in order to create a better version of what we are today, we need to engage with the different voices from the Centerton, AR community. That’s why, we gladly appreciate it if you spare a bit of your time and leave reviews on our company’s page. Your voices help us in improving our services, determining our weak spots and providing necessary developments to meet the unique needs of our valued customers like you. Armor Heating & Air would like to know what you have in mind. Top notch service and products! This team ensured at all times that I was happy and had what I needed to complete my ac/heating needs. They were very respectful and kept their word. I would highly recommend them. Awesome company! Very professional and prompt service. These guys definitely know what they are doing! I would definitely recommend them for HVAC service. Thank you! a recommendation is the best compliment we can receive. All of the people from this company were very helpful and showed concern for our situation. They were willing to find the problem on a late weekend night. Not many companies will do that. Leslie was great at communicating with us. It was wonderful to be able to get answers to my questions quickly. And a super plus was that all of them were great and patient with our dogs. That’s important when people are in and out of your house. We would definitely contact this company again for service and we highly recommend them. We love dogs! It was a pleasure to be able to help you and we thank you for future recommendations, that is the best compliment we can receive. Armor is always great, and today was no exception. Fast, friendly, affordable, and accurate. Thank you so much, Brian! After receiving three quotes to completely replace our system, we decided to go with Armor based on their price, confidence in their product, and customer service. We were so happy with our service. They even brought us a portable AC until they were able to install our system. Would highly recommend based on price and customer service. Thank you! We always try to go above and beyond for our customers. The FASTEST and MOST Amazing Serivce!!!! They gentleman were absolutely amazing. They were contacted at 7:45 PM. Everyone was closed except for them. Most people are home and eating dinner with their family or spending quality time together - these gentlemen showed up in less than 45 minutes, with a parts van in tow so they wouldn't need to come back out the next day or wait for a part. They were ready to cover anything that may have been the problem. These gentlemen were fiendly, professsional (also, very easy on the eyes *wink*wink*) and spent quality time with me. 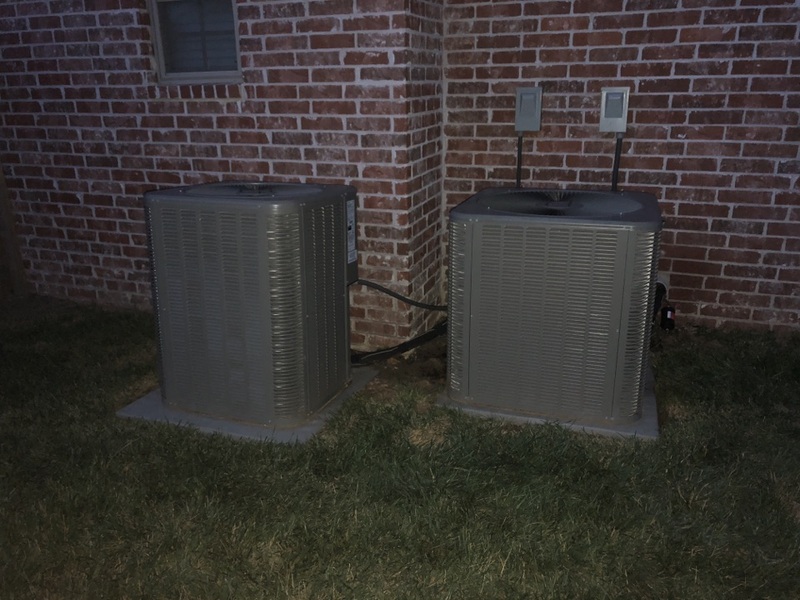 They tripple checked their work and went over not only my a/c, but my HVAC system to make sure everything was working as expected. They cleaned my a/c coils (they didn't have to do this), checked my filters (dirty) and were going to run out and go buy me new filters. Unfortunately, Walmart doesn't carry our size. They didn't stop at "oh you just need to change your filters and you'll be good to go." 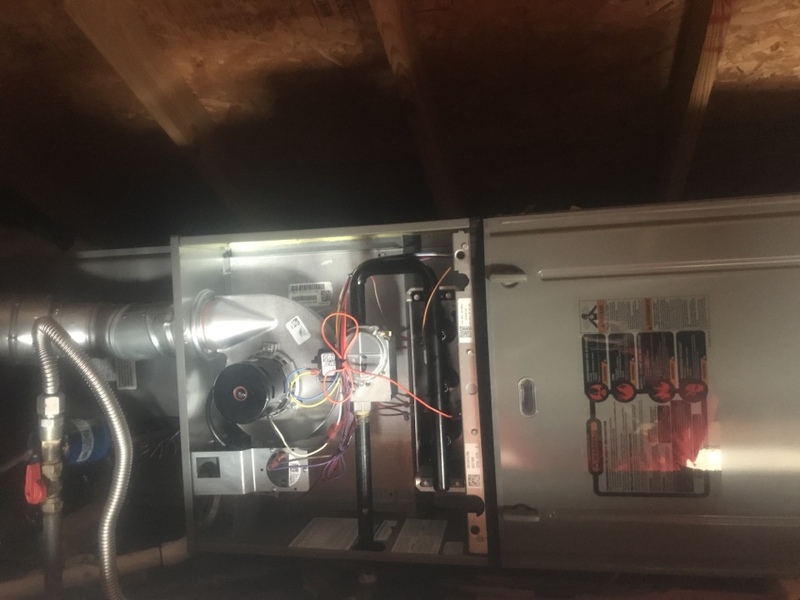 They measured the suction, the temp in which it started blowing before and after filter removal and checked how my termostat was reading to insure that was also working efficiently, being an older mercury model. I will never go with another company and will recommend them to all. Let the facebook sharing and word of mouth begin. Thanks to them, my kids, fur/feather babies and myself will have a comfortable and cool night's rest. Hats off to Amour Heating and Cooling! You get an easy 10 out of 10, 5 star rating from a very pleased first and now a forever customer. Thank you so much for your great review. We take much pride in our work and are happy that you were able to have a comfortable nights rest! Available on Sunday, did a great job and had our system working in no time. 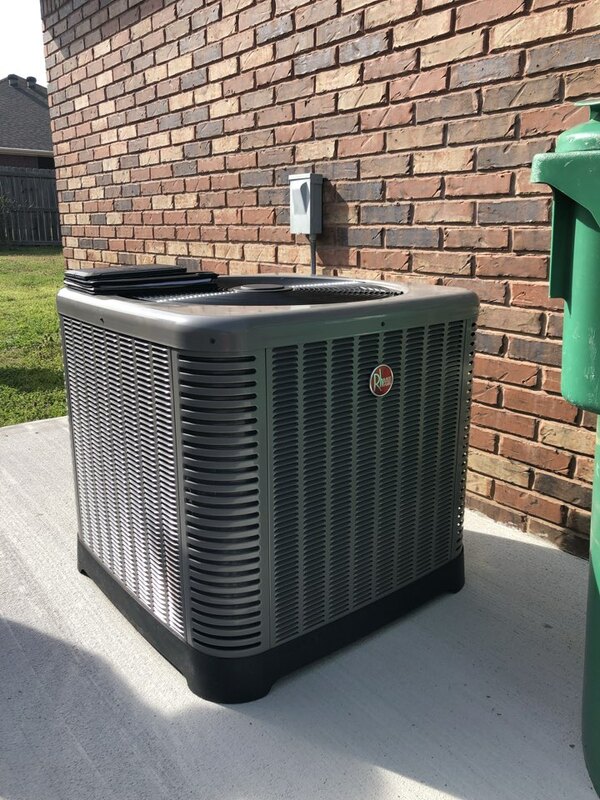 We had three estimates; Armor gave me a great product (Rheem), timely installation and no hassles. We don't feel like we overpaid, nor do we feel like we're dealing with a "shadetree" mechanic. Why were we so pleased? 1. They were on time. Not early, not late. On time. I walked outside, they were pulling up. 2. They were dressed like professionals. Neat, clean, shirts tucked in when appropriate. 3. They spoke like professionals. They carried on pleasant conversations with me and each other with ease; answering my silly questions like I was the most important person on earth. 4. They did not eat, drink, smoke or dip in or around my home. I did not find any snack trash, empty bottles or tobacco refuse. No one asked to use my bathroom. 5. They did not break a single branch or bud off of my plants and landscaping around the new unit install. I was happy my flowers survived! 6. I was asked every time they needed to do something permanent - where the air return was to go: "Was here or there better?" and consulted each step of the way through the install. Making sure I understood and agreed. There were no surprises, I like that. 7. At the end of the day, the only way you could tell they'd been there was the AC worked! They cleaned up! Took every scrap of trash (some was there beforehand I'm sure! ), cardboard, packaging and the old unit! and carried it all away. The team from Armor that came to my home demonstrated a pride in their work and old fashioned customer service. You won't be disappointed. Thank you for taking the time to write this detailed review. It highlights all aspects of Armors work ethic and attitude towards our customers. We pride ourselves on being the best we can be in the business. Please never hesitate to reach out to us for future needs. Again, thank you! 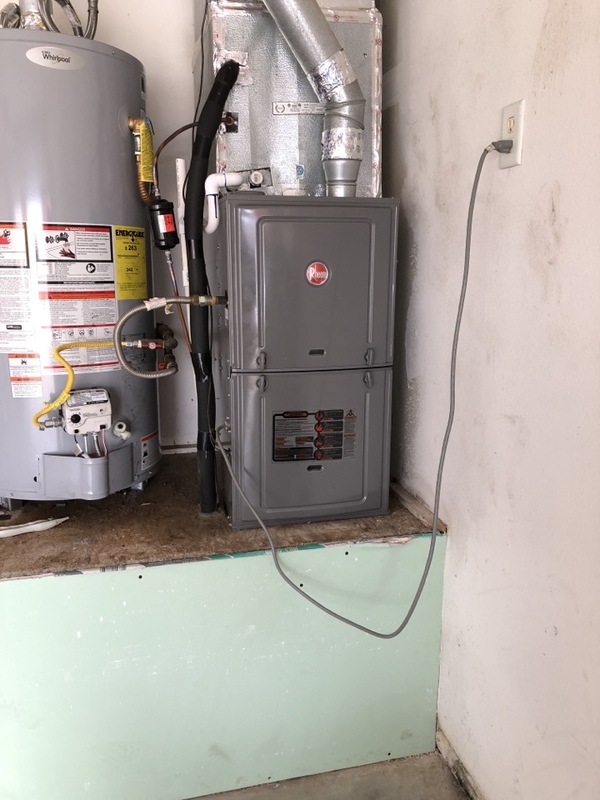 Just installed a brand new highly efficient Rheem system in this home. This unit will serve this family well regardless of what Mother Nature throws our way. 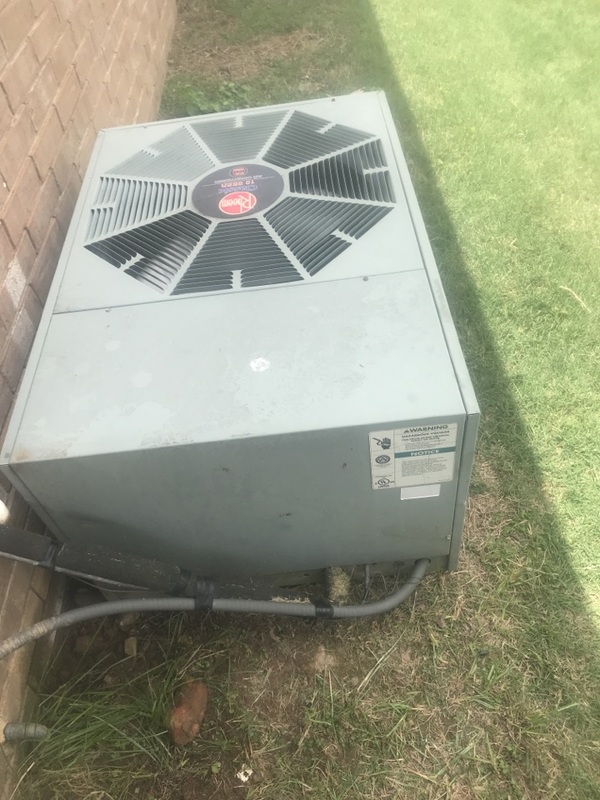 Doing preventative maintenance on an air conditioner. 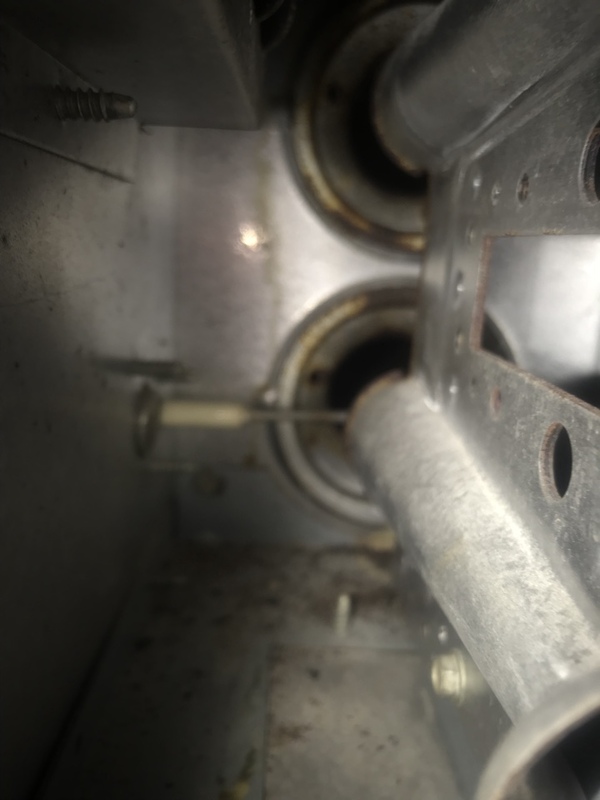 Cleaning a flame sensor on a gas furnace. 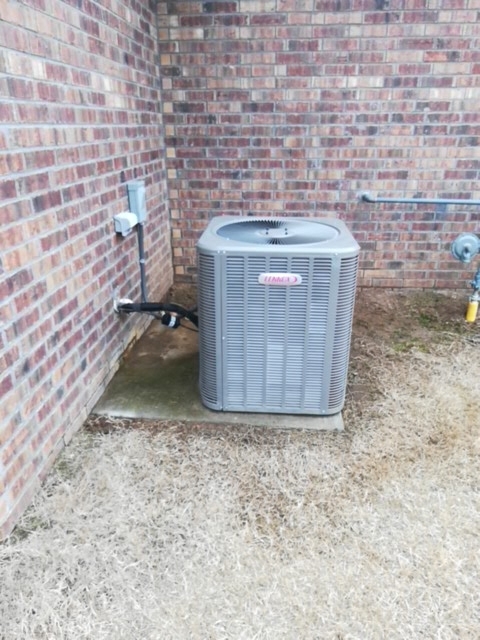 Just installed some new heat and cleaned the coil for a family in Centerton Arkansas. Pulling a late nighter to get this family back into some cool air.